BLOG : What Is The SafeHire© Logo And Why Should You Care About It? 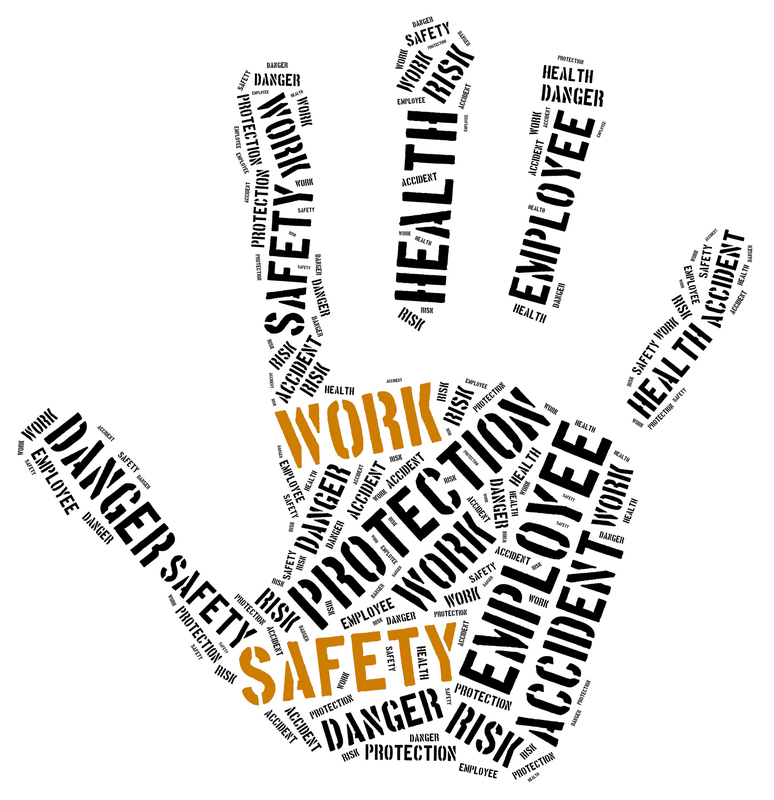 What Is The SafeHire© Logo And Why Should You Care About It? When you’re hiring for an event, you’ll no doubt have a big list of the items you need to hire to make it a real success. You’ll also no doubt have a budget and a preferred list of suppliers. All that needs to fit into place. When it comes to finding and using reliable suppliers (and of course the cost of those suppliers) it all impacts on your own offering – particularly when it comes to prices and service. Find someone unreliable and you risk giving a poor service. Use someone too expensive and it may not fit your client’s budget. Whether you’re hiring linen, crockery, cooking equipment, or glasses for an event there’s one place you should really pay close attention to. It goes beyond checking their Facebook and Google reviews and the price they’re quoting. In 2010 ‘Which’, the consumer magazine and organisation, shared a scathing report about the hire industry. That sparked a change in the industry for good. Since then SafeHire has become a BSI private standard to help the hire industry improve and also recover from the terrible PR. SafeHire is operated by the Hire Association Europe and Event Hire Association (the internationally recognised leading body for the development of the Hire and Rental Industry) The certification was developed and written with the assistance of BSi - The British Standards Institution; HSE - Health and Safety Executive and CHAS - Contractors Health and Safety Assessment Scheme. Well, just as in every industry, there were many who were providing a great service but some who were not. This scheme is designed to help people know which one they’re dealing with. The SafeHire logo shows you who you can hire from with peace of mind. You should look for it from anyone you hire from. It’s the industry benchmark businesses should all be aiming for. This could be a part of your process or something you do in the research or selection phase. This safeguards you against a company hiring out items that have not been checked and tested before every single hire. It also looks better on you and your service as you’re less likely to have any problems with a hire company with SafeHire certification. Look for the SafeHire logo or ask your supplier if they are SafeHire certified. Ask for their SafeHire number. Ours is 01142. Call the Hire Association Europe (HAE) and Event Hire Association (EHA) before getting a quote. The number is 0121 380 4600. A certification from SafeHire demonstrates compliance to the health, safety, and wellbeing of its workforce and the users of hired equipment. It’s a great indication of a good level of compliance and quality. SafeHire is much like ABTA for the holiday lover, Guild of Master Craftsmen for tradespeople, FENSA for window suppliers, and the Gas Safe Register for plumbers. These and similar bodies were created to show a commitment from the supplier to give the consumer the power of the right choice. Plato has achieved this certification following assessment and on-site verification of our policies and management systems. Shows there is a well-trained workforce. We have to work to keep this logo, as do other recognised hirers. Much like an MOT on your vehicle, the SafeHire© certification is checked each year (and is only valid for three) so we’re tested and inspected on everything from paperwork to day-to-day operations and hire-ready equipment annually. It’s why we’re proud to be able to say we’re SafeHire certified – it shows our continual commitment to quality. Look for the SafeHire logo – it’s a sign of quality hiring! Most companies in our industry who have their SafeHire certification will show the logo on their website or have a page linked to the footer of their website – like we do! Here’s a really quick summary for you. What’s more, they’re far less likely to let you down on the day of your event. That’s really important to you, right? Look for the logo – The SafeHire logo when you hire…. This is the true mark of quality when you’re hiring anything and it’s worth taking the time to check the business’ certification is in date if you’re looking for a smooth and reliable service from your hirer. If you’d like any more information feel free to chat to us, ask us about our SafeHire certification.